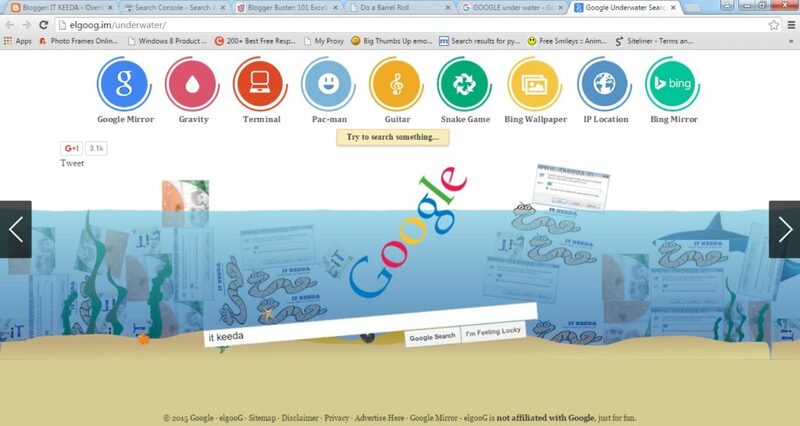 Try Underwater search Experience with Google under water. 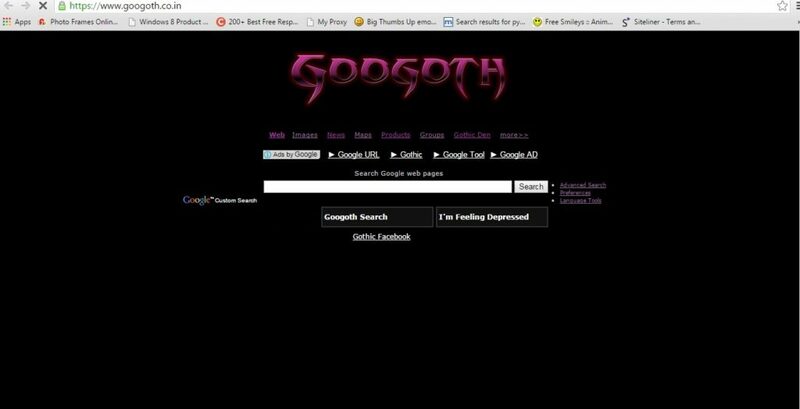 You can also use many options In this by clicking the above icons when you visit this Website. 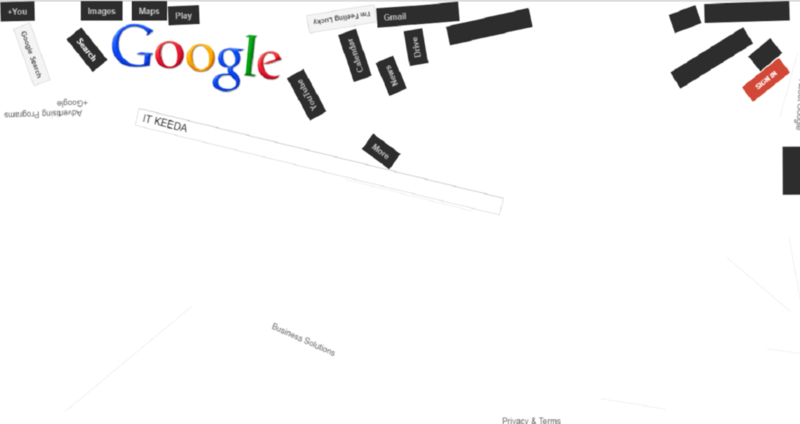 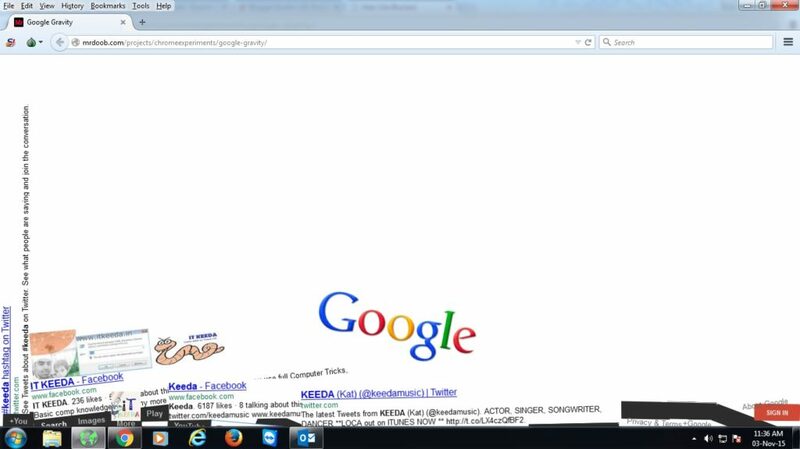 Last but not least you see fallen google now see zero gravity google means google space all of webpage material flying. 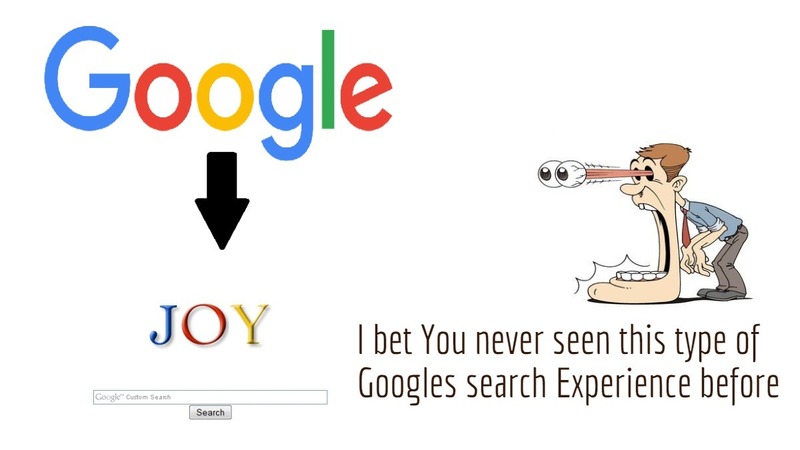 Hope you all like this small but interesting tricks which give you interesting search experience. 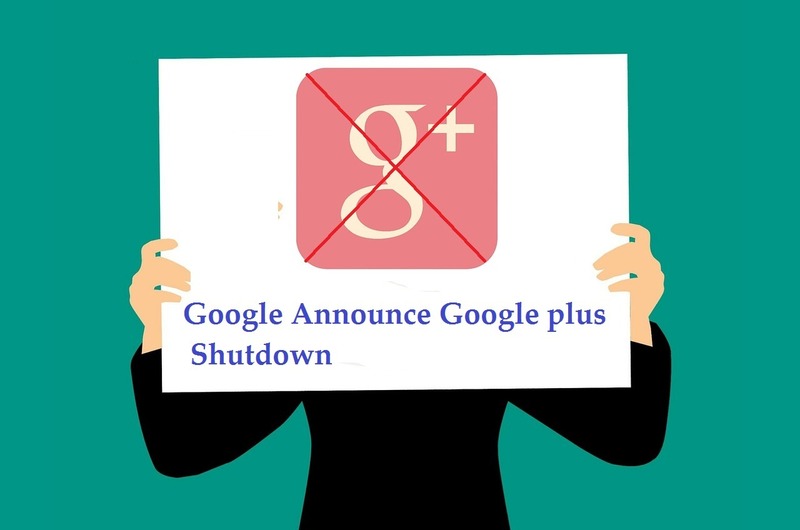 Share this with your friends and keep Update with us.